You are here: Home / Studying / Feeling Paralyzed by Test Anxiety? Feeling Paralyzed by Test Anxiety? 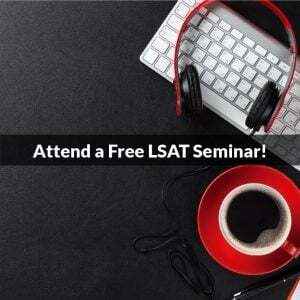 Many students experience test anxiety and burn-out in the weeks leading up to the LSAT. While some level of stress is absolutely normal, too much stress can be paralyzing and counter-productive. 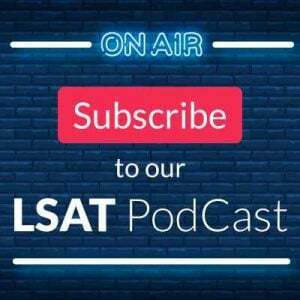 In this Forum post, our LSAT expert Nikki Siclunov responds to a student who hasn’t slept in 4 days and (unsurprisingly) just got a 136 on a practice test despite months of practice. I am going through something very similar right now. My scores are all of over the place. One day I will get a 148, then 143, then 155, the 148 then 154. The questions aren’t even hard, and I am doing fine on the homework, but I just freak out before I even do a question, and when I start reading the question I have to reread it over and over again because I cannot focus. My test is this Saturday and I am so nervous. I wish I’d seen this earlier because I would have liked to respond to you prior to your exam. The score movement you are seeing isn’t all that unusual, and we get asked about this type of situation a lot. I wrote a lengthy reply to a student on this topic, and I’ll link it here in case it might help you even at this point. 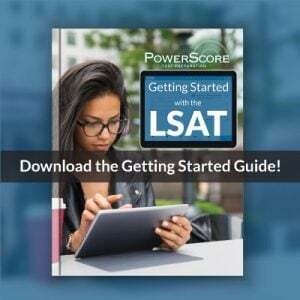 It’s at: http://forum.powerscore.com/lsat/viewtopic.php?f=2&t=7759.